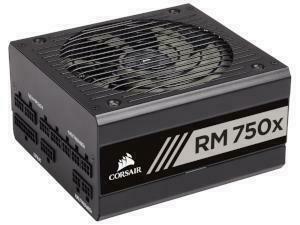 The humble computer power supply unit (PSU) is very often overlooked when upgrading or building a PC. 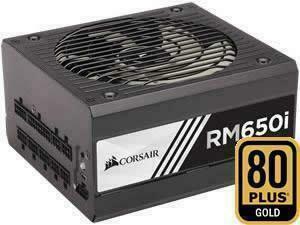 However, if the PSU is underpowered for all the components then this can lead to instability or crashes. 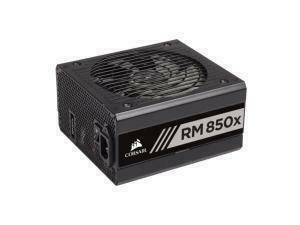 Modern Graphics Cards especially can require quite a hefty power supply, so ensure you choose one which more than covers the wattage required of all of your components. 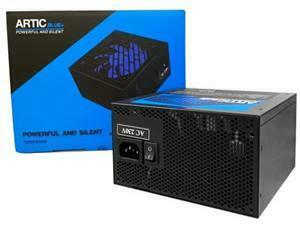 Then to save on those costly energy bills it's worth going for an 80 Plus™ bronze rated unit. 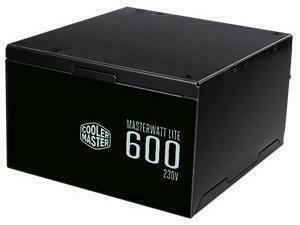 The 80 Plus™ mark certifies products that have more than 80% energy efficiency at 20%, 50% and 100% of rated load and a power factor of 0.9 or greater at 100% load. Then if you want to keep your cabling tidy, a modular unit helps remove unnecessary clutter and leaves your case interior free and clear. 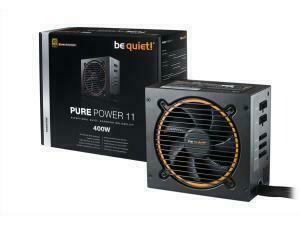 With Novatech's extensive range of brands ranging from Corsair to BeQuiet!, you'll find a PSU to suit your needs with us. 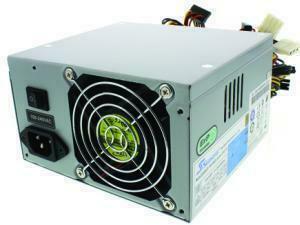 Check out our range of Power Supply Units below. 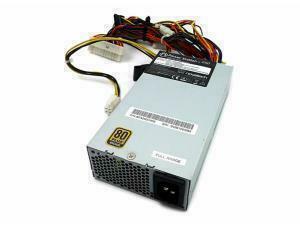 The power supply unit (PSU) of a computer is often overlooked by our customers when upgrading their PCs. 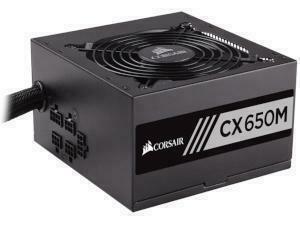 However, while many people prioritise their attention and spending on a motherboard or graphics card, a PSU is just as important. 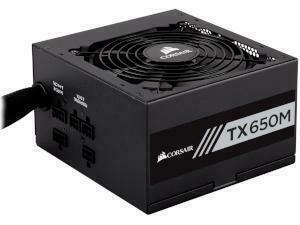 At the end of the day, a power supply unit does what it says on the box – it powers all the components in your computer. 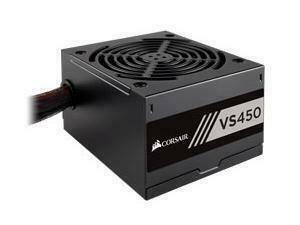 If your PSU is underpowered for all the components in a PC, then this can lead to instability or crashes. After all, a high-end graphics card isn’t going to be of much use without the sufficient power to run it. 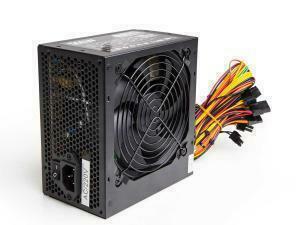 Components such as modern Graphics Cards in particular can require a large power supply, so ensure that you choose a PSU that covers the wattage requirements for all of your components. 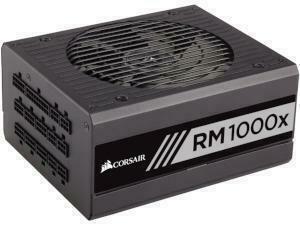 Intimately knowing your PC build like this will prevent a lot of stress for the future of your PC. 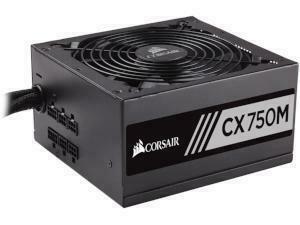 Considering details such as the size of your chassis and the correct PSU connections required for your build will help your entire system to run much smoother. It is recommended that you get a PSU that will be more than powerful enough to reliably operate all a PC’s components. 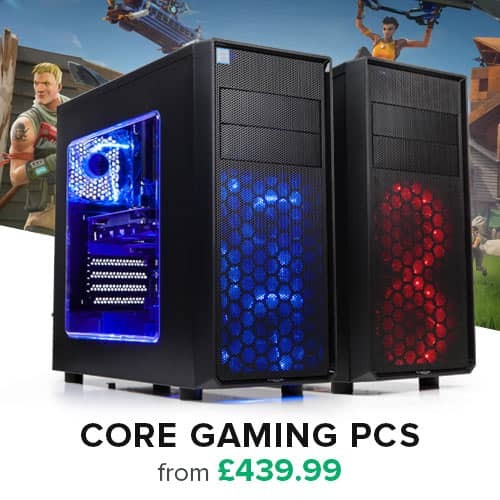 This will also future-proof your system for any potential power-demanding hardware upgrades that you may purchase in the future. 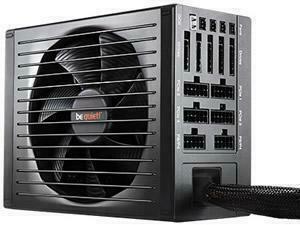 A Power Supply Unit operates within your computer by converting the voltage of the power from the alternating current (AC) into a direct current (DC) to be utilised for the various PC components inside a chassis. 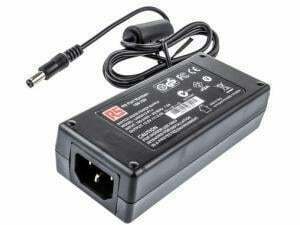 This works through a switched-mode power supply that substantially increases the efficiency of converting the electrical power required for your PC. Make sure to make a note the wattage rating of a computer’s power supply unit before purchasing. 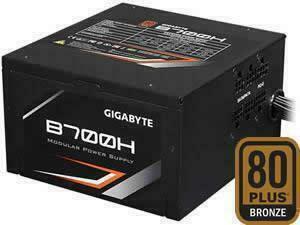 This indicates the amount of power that it can provide to your system. 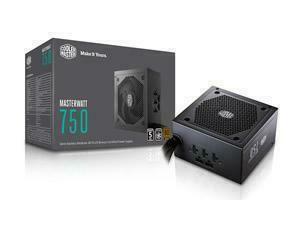 A PSU that boasts a higher-wattage will supply more power, with the average desktop power supply providing around 200W – 1800W. 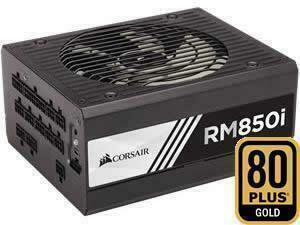 However, a PSU’s maximum power will be required to push its limits and effectively run all your computer’s components. 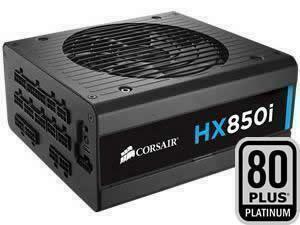 The quality of a power supply unit can be found by looking at its 80 PLUS rating. 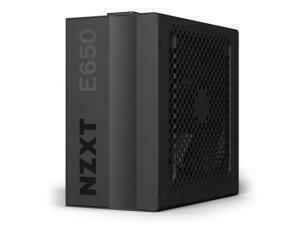 The 80 Plus™ mark certifies products that have more than 80% energy efficiency at 20%, 50% and 100% of rated load and a power factor of 0.9 or greater at 100% load. 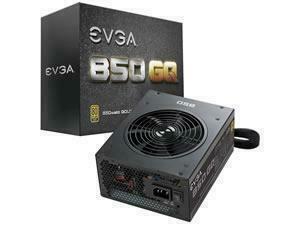 We have a huge range of Power Supplies in stock from all the top brands, including Corsair, EVGA, Bitfenix, BeQuiet and more. The wattage of your Power Supply is very important and will vary on what you are using your PC for. 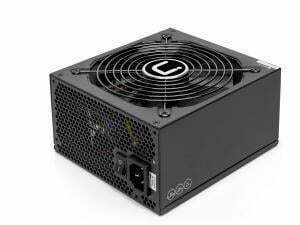 For example if you're running a beastly Gaming PC with a top of the range NVIDIA GeForce GTX 1070 Series Graphics Card, you'll probably wanting to be looking at an 700W+ PSU realistically to ensure smooth, uninterrupted gameplay.